Kylie Jenner still has to confirm the rumors according to which she is carrying her first child with her boyfriend, Travis Scott. The newest reports show that there may be a reason for which she doesn’t say a word. 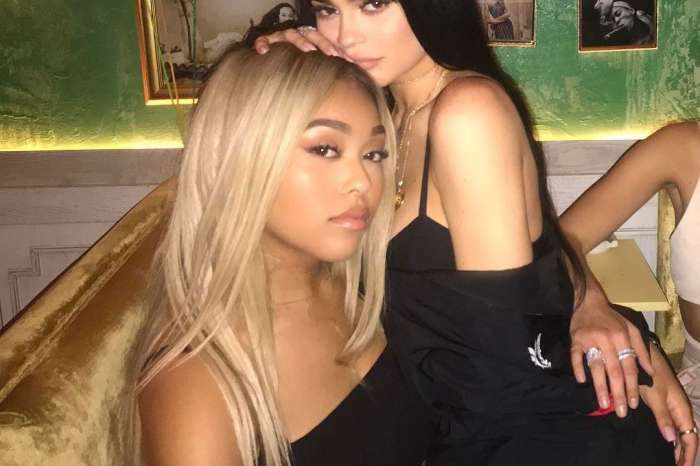 According to Radar Online, Kylie’s mother, Kris Jenner, has ordered her daughter to remain silent on the matter for the time being. In fact, as it was probably expected, it’s all about business. On the other hand, Kylie is listening to her mother’s advice because she knows that she has a vision for how everything will go down. As far as her pregnancy is concerned, People recently reported that Kylie might be hinting that she may be having a girl, as she posted a photo on Instagram with her rocking pink jewels completed with a pink manicure. Kylie is reportedly in the process of shooting a ‘break the internet’ worthy shoot to reveal the gender of her baby. 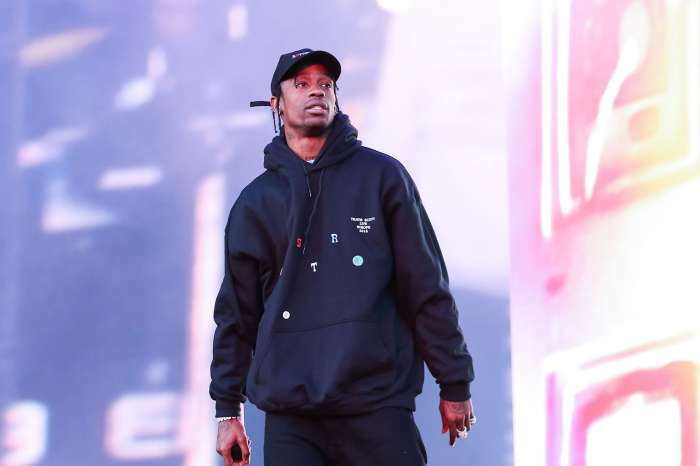 As the fans of Keeping Up with the Kardashians certainly know, butterflies have a special meaning for Kylie and her baby daddy Travis Scott. During the summer, the two of them got matching butterfly tattoos on their ankles. For her birthday, Travis also gave Kylie a butterfly-themed necklace.